Need funds Call P4U. We are the leading Financial Consultants with strong professional tie-ups with leading private and public sector banks and other major financing corporations. 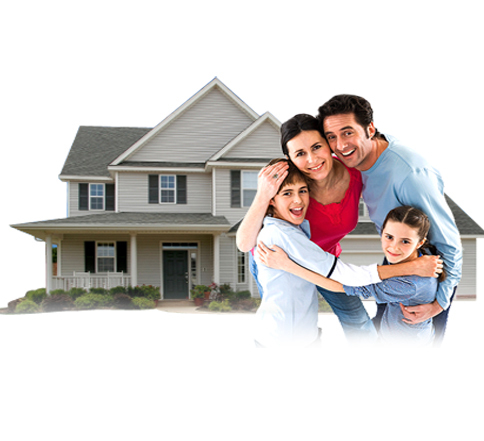 Need loan against property in Delhi NCR then P4U is the best option in your need. 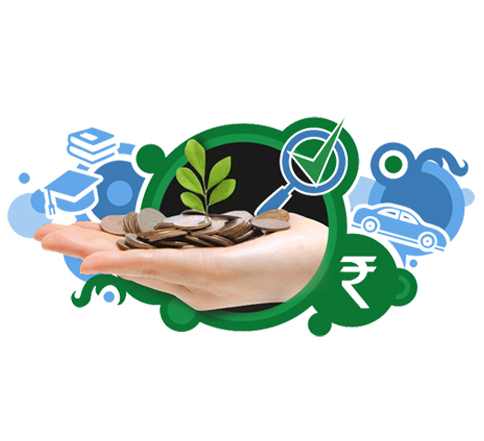 Are you looking for loans in Delhi and NCR with hassle free process and lowest interest rate? If you have your own property and you don’t want to sell it then avail Loan Against Property Delhi by P4U. P4U have been a leading Financial Consultants with strong professional tie-ups with leading private and public sector banks and other major financing corporation. 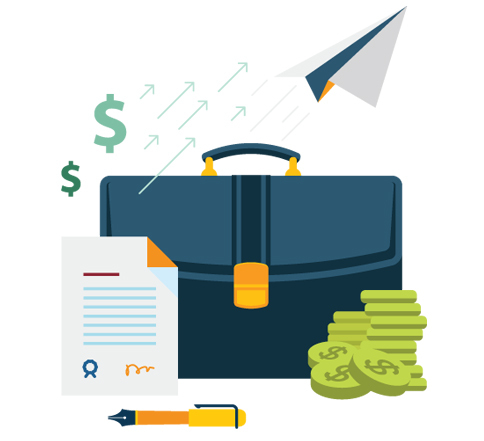 We are also specialized in OD Limit Services, Project Funding Services, Corporate Funding, Private Funding Service, Letter of Credit Service and Credit Limit Service in Delhi/NCR. We provide expert consultancy in the field of strategic and sound financial planning, as we acquaint our clients with financial intelligence and guide them. If you are also looking to financial relief and want to get loans in an easy way, we are there for you. If you wish to progress you must sound financially and for this you must consult Planner for You (P4U). Copyright © 2016 Planner 4 You All rights reserved.